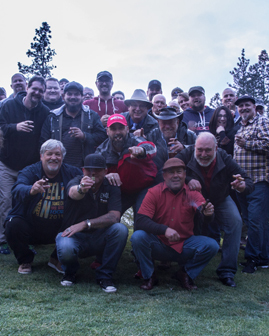 We are friends who appreciate great cigars and have felt for a long time that southern Oregon should have access to fresh cigars at all price levels. Our passion is to mix the traditional with the new, to create an atmosphere for socialization and appreciation of fine cigars as well as education and promotion of new blends, varieties, and experiences for customers in a comfortable, centralized location. From historical traditions to revolutionizing ideas, The Cigar Cave will provide you with the opportunity to truly explore the amazing world of cigars today. Join the Cigar of the month Club and receive specials, deals, freebies, and much more! 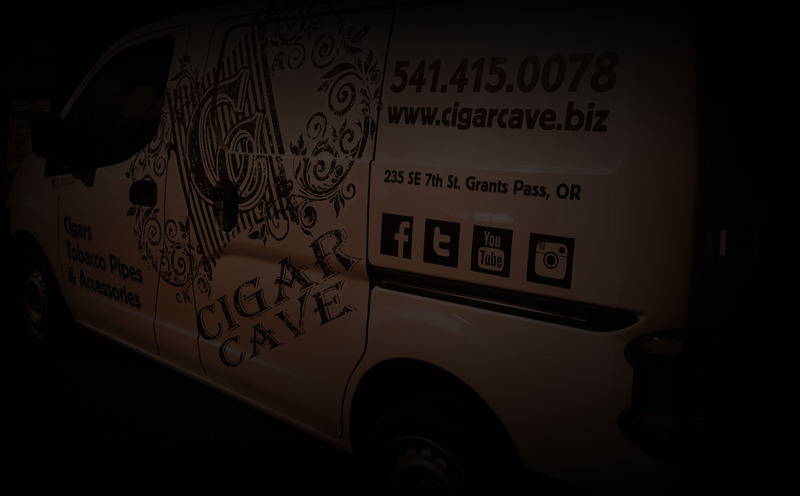 Let the Cigar Cave bring the party to you! Cigars and Accessories for any event! 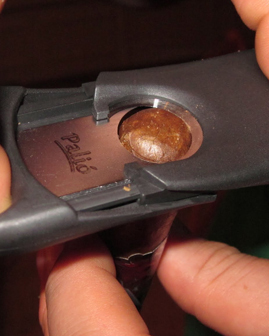 Grants Pass, Medford and Southern Oregon aficionados are seeking fine tobacco, as a new era of cigars are changing the identity of the entire industry. 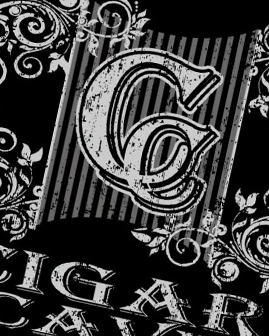 It's a movement from traditional Cuban based tobacciana to a new generation of uniquely blended and infused cigars, ones that refuse limitations and embrace production from around the world. 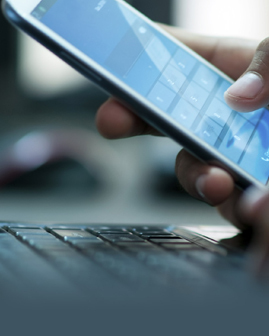 By teaming up with manufactures direct, we can provide our customers with the best value and freshest product available on the market today. This relationship allows us to bring hard to find, limited, and exclusive items directly to you. Along with all of your purchasing needs, consider allowing us to increase your exploring through our “Cigar-of-the-Month” club.